La Florencia, sister farm of Santo Tomás and San Jacinto were founded by Antonio Martínez, an experienced farmer, who grew both Bourbon and Typica varieties. 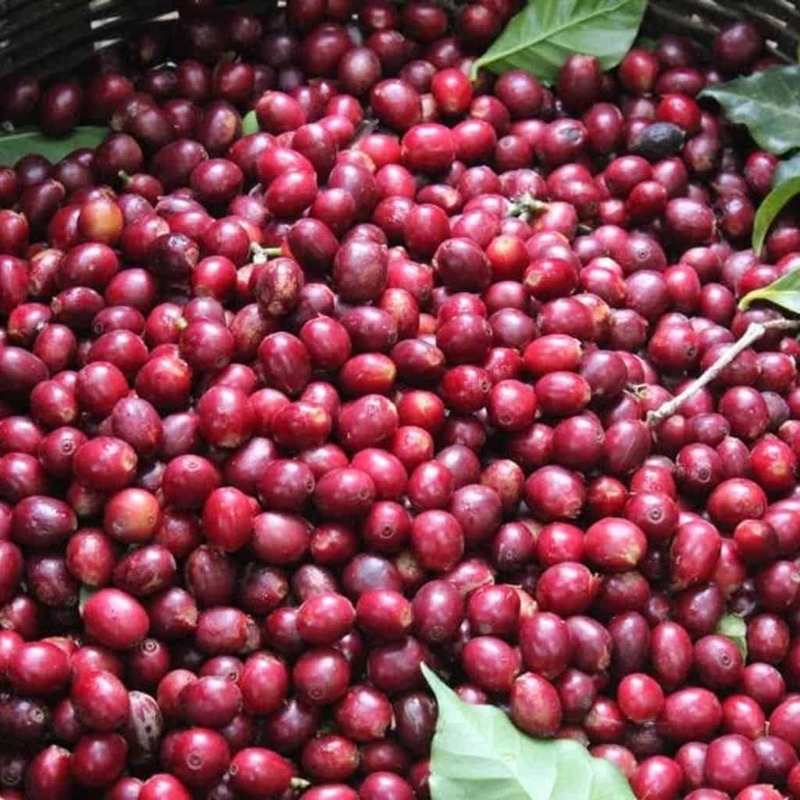 After he passed away there was no known process and his daughter, Isaura, with no prior experience in coffee farming, had to find her feet and develop her own approach; her persistence in the craft has paid off significantly as she is now producing high-quality specialty coffee, with noticeable progression in quality year-on-year. Here’s to the women in coffee! Find florals in the aroma alongside sweet tasting notes of Nectarine, Pomelo & Toffee in the cup. 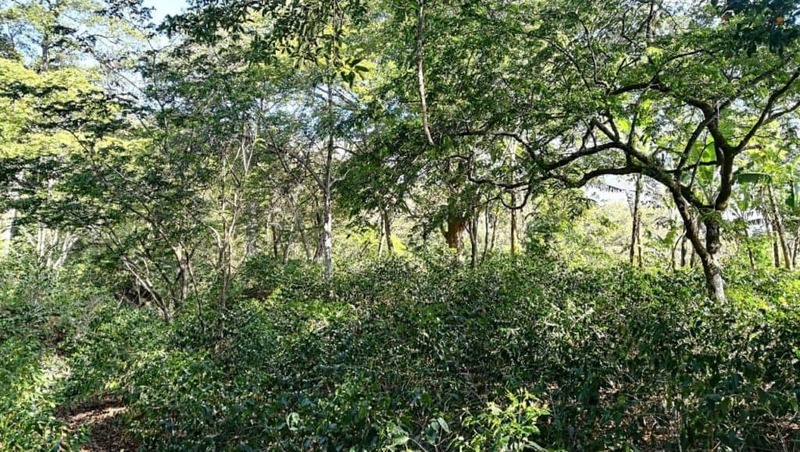 This micro-lot comes from Inga forest at the top of La Florencia farm. After hand-picking the ripest cherries they’re brought to the on-farm washing station. Post-pulping they are fermented for 13 hours and washed in channels. The coffee beans are then separated by density and slowly dried on concrete patios over 8-12 days. Finca Florencia lies across 21 hectares of prime coffee growing land near the town of Florida de Opatoro in Honduras’s La Paz Department. Dona Isaura inherited the farm from her father, who used to produce and export as many as 52 lots of coffee per year…by himself! Don Roberto Martinez owned several farms and was at one time the largest coffee producer in the region…. some say in the country. In fact, Finca Florencia was (perhaps unimaginatively) named as he kept purchasing farms from different neighbours and simply named each lot purchased after the previous owners. 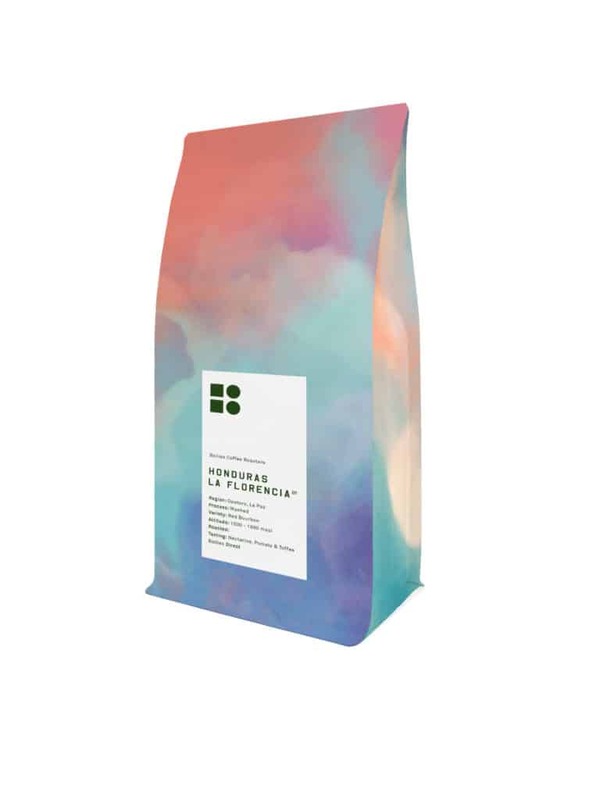 To experience full flavoured coffees like the Honduras La Florencia blend, be sure and sign up for a Blue Coffee Box Subscription. Click for more details and to find out how you can get your first box.